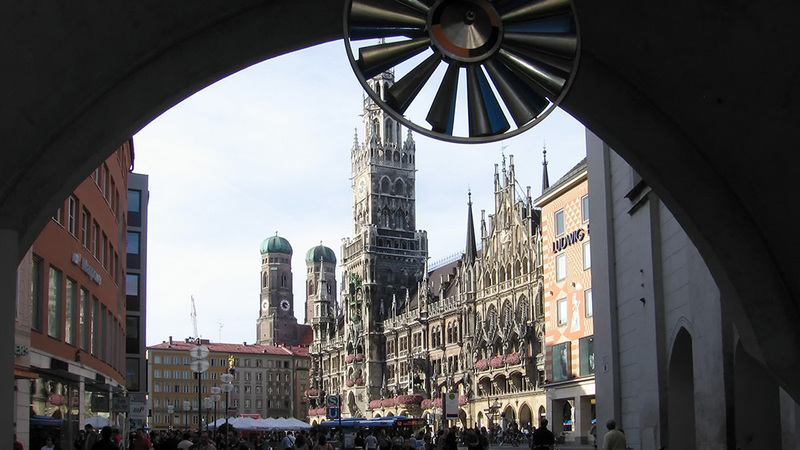 KuppingerCole will once again honor outstanding identity management and security projects and initiatives at the European Identity & Cloud Conference 2019, which will take place from May 14-17, 2019, in Munich. The jury, which consists of all KuppingerCole Analysts, will nominate one winner for each category. The winners will be announced during the award ceremony at European Identity & Cloud Conference on Wednesday, May 15, 2019. We have prepared a structure of questions, which you find below, to help you describe the project. It should consist of a one-page description explaining the project and why the project is, from your point of view, a candidate for the award. The project is required to have been finalized within the last 12 months before the EIC Conference 2019. 1) Describe the application, including when the deployment went live and what technical specifications were implemented. 2) What region(s) and vertical segments(s) does this deployment serve? 3) What are the key Identity management/GRC/Cloud objectives (depending on category) 4) Describe the ROI associated with the deployment 5) Does the deployment exceed key objectives? 6) What technologies are used in the deployment and how important is product interoperability to realizing objectives? 7) How many users, devices, or transactions does the deployment support? 8) Does the deployment touch customers/consumers/citizens? If so, what benefit(s) is the application delivering to customers/consumers/citizens. 9) Does the deployment successfully address one or more of the following identity issues? If so, please provide brief examples. - Help prevent/reduce identity theft? - Help address ease of use issues? - Help meet regulatory requirements? - Meet unique vertical market objectives? - Other? 10) Why should this deployment win the European Identity/Cloud Award?